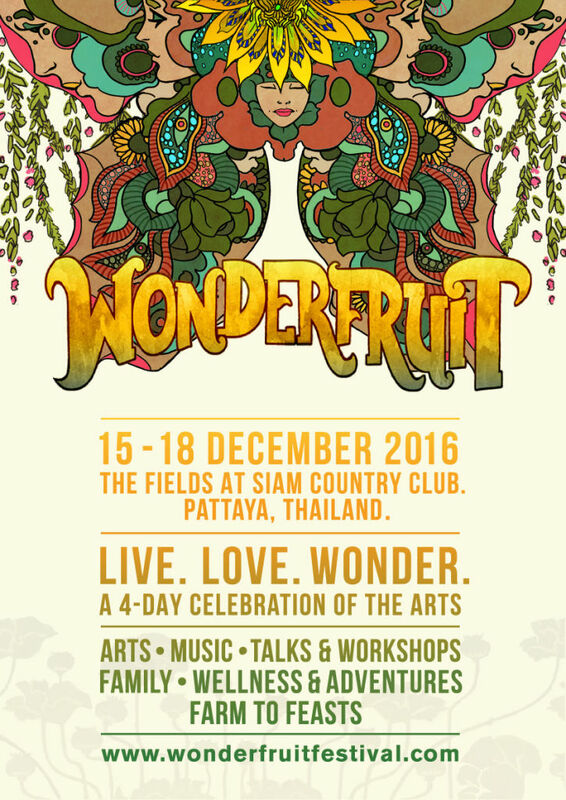 Deemed as a globally conscious boutique camping festival, Wonderfruit Festival 2016 is back! It will return to the fields at Siam Country Club in Pattaya, Thailand from 15 to 18 December. 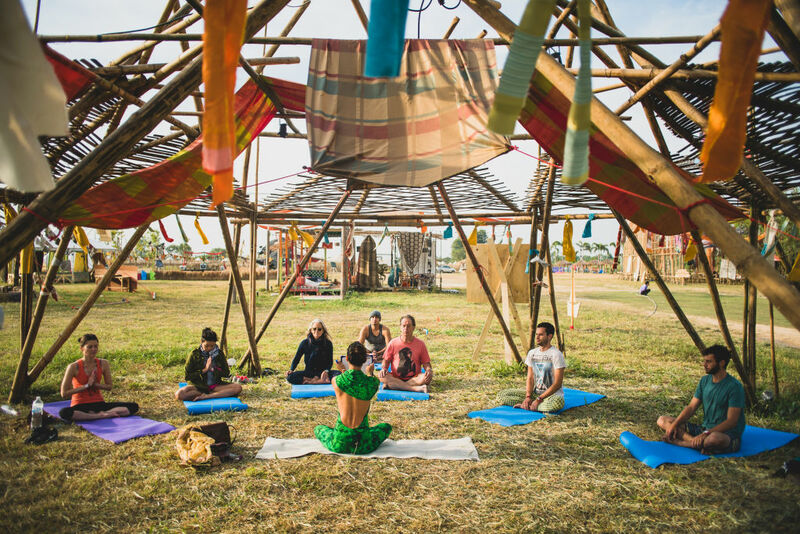 Filled with theatrical experiences, art installations and gastronomical journeys, this is a camp promising to engage all of our senses and more. With a successful 2015 edition, this year will be its third foray. 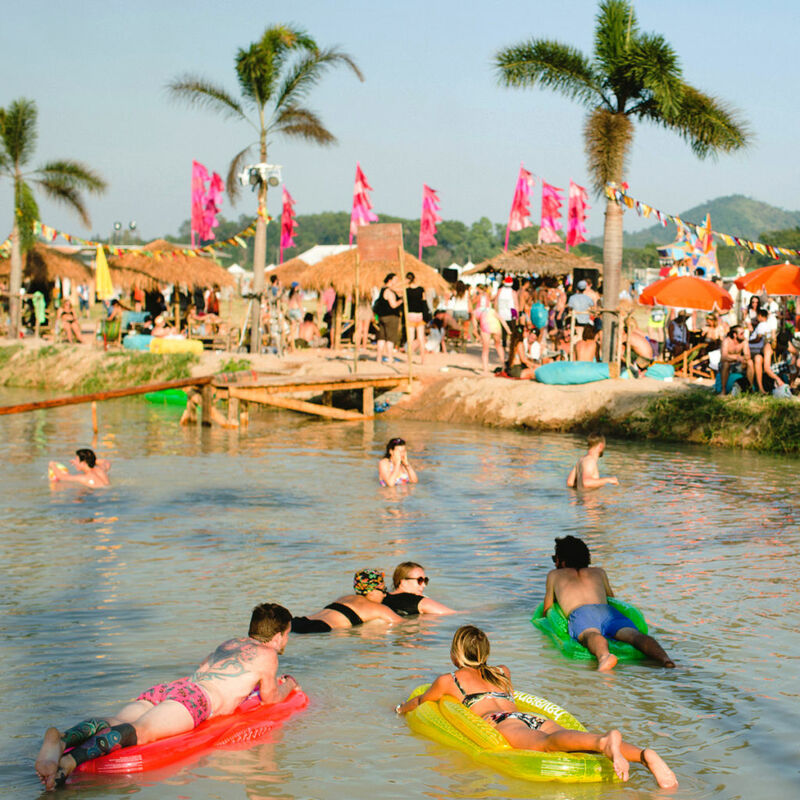 The festival has just announced its phase one line-up, as well as their new carbon footprint initiative. Having six core pillars to fulfill, such as arts, music and farm to feasts, this is definitely one festival on the to-go list. From the announcement, it seems that the team kept everything good from the previous editions and made plenty of other additions to make the experience more wholesome. What sort of a cultural trip can we expect this year? This year, musical headliners include live drum-and-bass ensemble Rudimental from the UK. You might have heard of them collaborate with artistes such as Ed Sheeran and John Newman on their album tracks. Alongside them would be Scottish hip-hop trio Young Fathers. Armed with sick beats and having won the Mercury Award for Best Album, they are known as a fierce live act to catch. The other names announced are no strangers as well. Radiohead’s guitarist Jonny Greenwood’s project JUNUN featuring Shye Ben Tzur and The Rajasthan Express will be making an appearance. Besides Thailand’s own local favourites, Brooklyn’s well-known dance producers Wolf + Lamb, Matador and Nastia are also acts to look out for this year, among many others. But Wonderfruit is not just any music festival. It believes in cultivating creativity while inspiring personal responsibility towards the environment and ourselves. One of four stages will be a reflection of that. The Farm Stage is designed by PO-D Architects x Thor, with inspirations drawn from ceremonial aesthetics, and rice as a medium. Lessons in sustainable living will also be available through Scratch Talks, a social enterprise committed to change through arts. Look out for interactions with art collective Trash Hero, InfiniteEARTH founder Todd Lemons and Natural Capital Alliance founder Alan Laubsch. As a bonus, every ticket purchased will play a part in preserving Indonesia’s diverse ecosystem with the festival’s new pledge. Scratch First, the organisers of Wonderfruit, invested in the Rimba Raya Biodiversity Reserve to offset this year’s carbon footprint. We are definitely excited, and this is only the phase one announcement. After all, what can be better than having fun and knowing that you are giving back to Mother Nature?